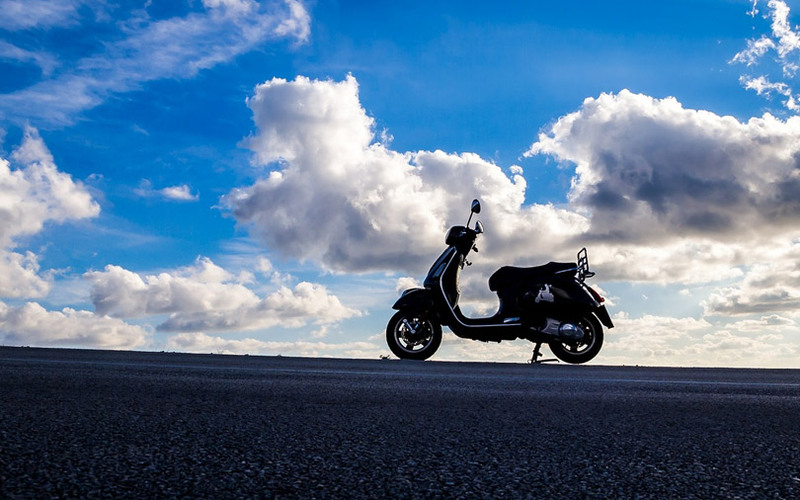 Bengaluru-based bike taxi startup Rapido has acquired Hyderabad-headquartered motorcycle-sharing startup Getbike to enter the business-to-business segment, the two companies' executives told TechCircle. Rapido co-founder Aravind Sanka and Getbike founder Shravya Reddy confirmed the development to TechCircle. Reddy will move to Bengaluru as part of the deal. The executives didn't disclose financial details of the deal. Now, TechCircle learns that Rapido, run by Roppen Transportation Services Pvt. Ltd, is in talks with various investors for its next round of fundraising.